Having a gorgeous landscape is vital in establishing your home’s uniqueness in your neighborhood. Aside from increasing your property’s curb appeal, a well-maintained landscape offers a place for you to relieve stress. If you’re looking for a professional landscaping company that can give your lawn the makeover it needs, turn to Easy Seasons Grassworks LLC. We have been proudly serving Fort Collins, CO for over 20 years. Staffed with skilled and knowledgeable landscapers, our team works tirelessly to give you the quality landscaping services you deserve. We also partner with horticulturists to ensure that we use only the plants and trees suitable for your landscape design. 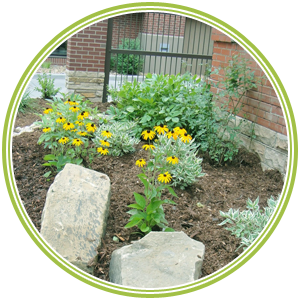 We also use state-of-the-art equipment to guarantee that the landscaping process goes as efficiently as possible. 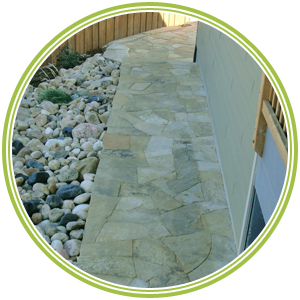 As an experienced landscape contractor, we can help you manage your funds by keeping your project within the allotted budget. We do this while still incorporating your ideas and design preferences. We also have connections with numerous local suppliers where we can get materials at marked down prices. Spruce up your outdoor space with the landscaping services offered by Easy Seasons Grassworks LLC. As a licensed and insured landscaping company, we guarantee that you’ll save big bucks while still getting the quality services you deserve. Contact us today to discuss your landscaping ideas.